In Hong Kong, Sophie Williams escapes the hustle and bustle of the city to explore the peaceful outer islands. Discover Hong Kong with today's Flash Sale: return flights just £399 pp including taxes and fees. Wednesday, 31 October only, until sold out. UPDATE: Wednesday's Flash Sale was a sellout! We still have flights to Hong Kong starting from £499. ”Do you want to go hiking today?” Someone asked me when I was deciding how to spend the day in Hong Kong. Hiking? I thought to myself. Who would have thought of going hiking in a city full of skyscrapers and shops? Hong Kong has over 250 islands, one of the largest being Lantau, home of one of the biggest tourist attractions: Hong Kong Disneyland. But the other islands are rarely visited by tourists, making them a peaceful getaway from such a busy and loud city. 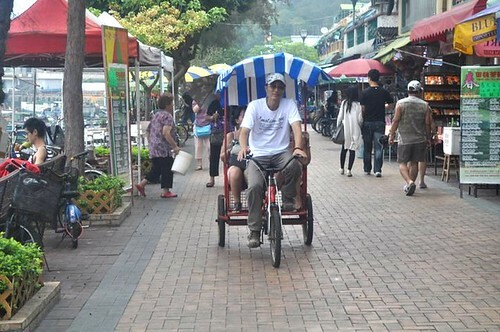 That day a group of us headed out by ferry from Central Pier to Cheung Chau Island. 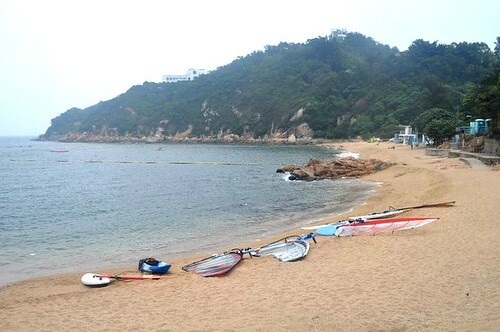 Around forty-five minutes away from the hustle and bustle of the city, the island is such a contrast from Hong Kong Island and Kowloon. The first thing I notice is there aren’t any cars. The only vehicle that is allowed on the road is a tiny rusty ambulance. 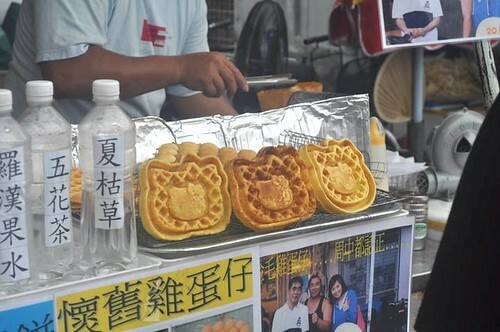 I grab myself a snack of Chinese waffles in the shape of Hello Kitty and wander down one of the paths through the town. 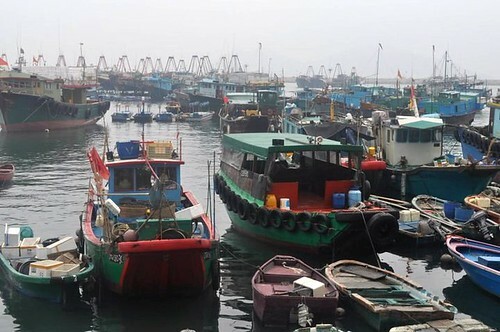 It isn’t long before we end up on the main beach which has only two people on it and a line of battered fishing boats. We sit down in one of the fishing boats and listen to the waves crash against the coast. It feels like we could be anywhere, on the edge the world perhaps, anywhere but Hong Kong. We get back on our feet and carry on walking. Still the little hidden beaches continue to pop up out of nowhere. We walk past a large temple. The whiff of incense from the temple combined with the murmur of the sea is relaxing. We burn some incense, bow, and continue down the path. Children follow past on their bikes. A dim sum restaurant overlooking the water looks too inviting to miss and soon we are sat down with pork buns, custard buns, spring rolls and noodles. We sit back and take in the bright blue-green sea you think only exists on postcards. We end up at a beach called Afternoon Beach just in time for sunset. A group of people is cooking food on a barbeque. Behind us, someone has laid out decking lit with candles and serving snacks and cocktails. Before long it’s time to catch the ferry back to Central Pier. It’s dark when we get there but as the ferry comes into Victoria Harbour and the familiar skyscrapers are lit up, you can’t help but think what a beautiful city Hong Kong is. A place with many sides and a place that can be enjoyed in many ways.